At Skinfit we understand that each person’s skin has individual needs and concerns. 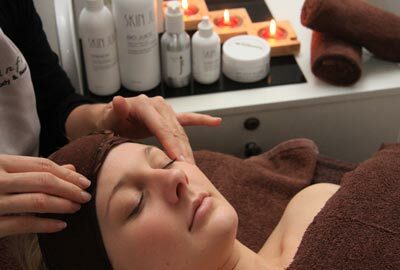 This is why we customise all of our facial treatments after consulting with you and your skin. Using 100% Australian owned and made Skin Juice Neutraceuticals, we are able to achieve results and advise you on how to maintain your new glowing skin. We are not only here to provide you with scrumptious professional treatments but to also advise and guide you on how to achieve healthy radiant skin. Call us to book your complimentary skin analysis with one of our qualified Beauty Therapists or Juicy experts. Click here to view our skin juice products in our online store.